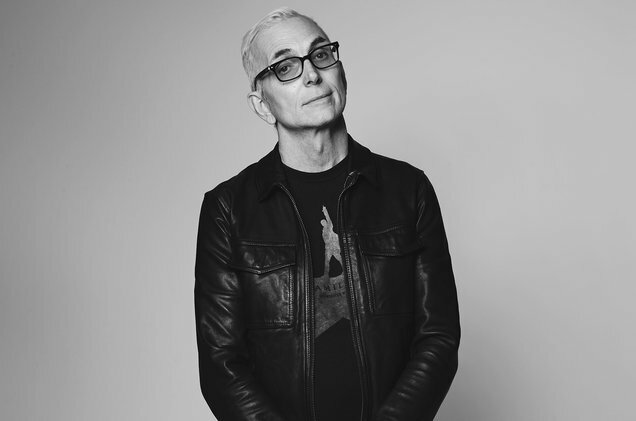 Below you will find Art Alexakis’ MS disclosures, referenced in Episode 30. Click the link above for Alexakis’ letter to fans. 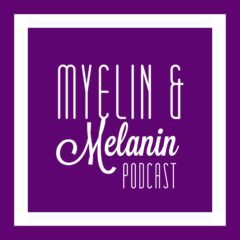 Tune in to Episode 29 of the Myelin and Melanin podcast! March is MS Awareness Month. Yawn. Yeah, we said it. Join us as we share our thoughts about MS Awareness Month, and the need to highlight the whole truth about MS. The media often tells a one sided story about the reality of MS (this includes the false narrative that the drug companies tell in their sometimes cringeworthy commercials). We feel that it does a disservice to the MS community to not be up front and honest about the often harsh realities that this disease deals us. 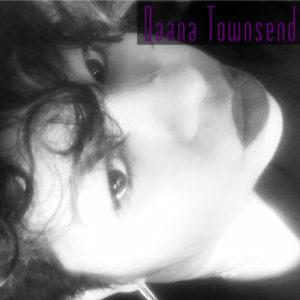 One of our favorite MS bloggers, Ardra Shephard from the blog “Tripping on Air”. Tune in to Episode 28 of Myelin & Melanin! Selma Blair and the Instagram post disclosing her MS in October 2018. MS has been all over the media this week! First, it was the sighting of actress Selma Blair (who disclosed she has MS via Instagram in October 2018) with her fabulous cane on the red carpet at the 2019 Oscars. Then, fast forward to the interview she did with Robin Roberts on Good Morning America a few days later. Her candid, brave and transparent interview has been the talk of social media. And for good reason — it is rare that chronic illness and disability are given any visibility (especially in Hollywood). It was a beautiful moment. 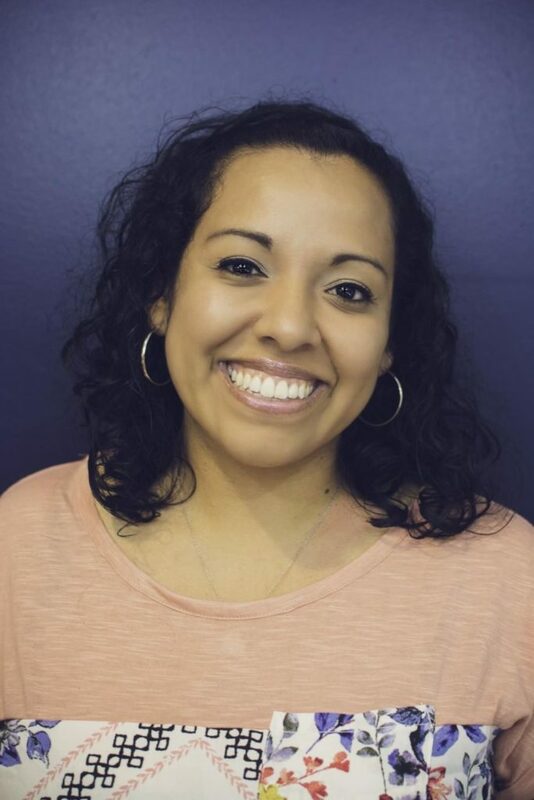 The awareness she brought to multiple sclerosis is priceless. Join us as we share our reflections on Selma Blair’s interview, as well as discuss the concept of disability visibility. We also discuss an article written by one of our favorite MS bloggers — titled “Why Is Selma Blair So Important Right Now”, and how her discussion of mobility aids mirrors our own realities. Below you’ll find the articles on disclosure, from the MS Society, that we referenced in Episode 27. Listen to Episode 27 of Myelin & Melanin! Is disclosure important? How much do I disclose? These are daunting questions to consider when faced with disclosing one’s MS to an employer. While the ADA exists to protect people with disabilities, there are many things to consider when asking for accommodations and exercising our rights under this law. Join us as we discuss the benefits of disclosure, as well as the uncertainty and shame that can often accompany this challenging task. Check us out, stream and subscribe to the podcast on Apple Podcasts, Spotify, Google Play, Stitcher or SoundCloud. Also, follow us on Facebook, Twitter and Instagram @myelinmelanin to keep abreast of our latest goings on! A super powerful glimpse into the reality of multiple sclerosis. Listen carefully. It is so spot on, y’all. 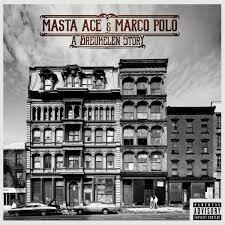 Don’t forget to check out Episode 26 — our chat with Masta Ace. Listen to Episode 26 of Myelin & Melanin! 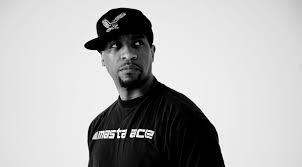 Masta Ace is a global hip-hop artist whose career has spanned over three decades. His most recent album, “A Breukelen Story” (with producer Marco Polo) — released in November 2018 — features the track “Fight Song” (feat. 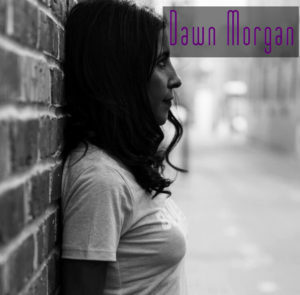 Pharoahe Monch) — a powerful glimpse into the reality of MS. He was diagnosed with MS in 2000, but did not disclose it publicly until 2013. Join us as we talk with him about his MS journey — we chat about diet, exercise, his career, and what keeps him sane. You don’t want to miss this exciting episode. It was such an honor to talk with him. Interested in learning more about the “parts” therapy/technique (IFS – Internal Family Systems) that Dr. Ginny walked Dawn through in Episode 25? Take a look at the website below. It’s fascinating.